prognosis for patients with sepsis. 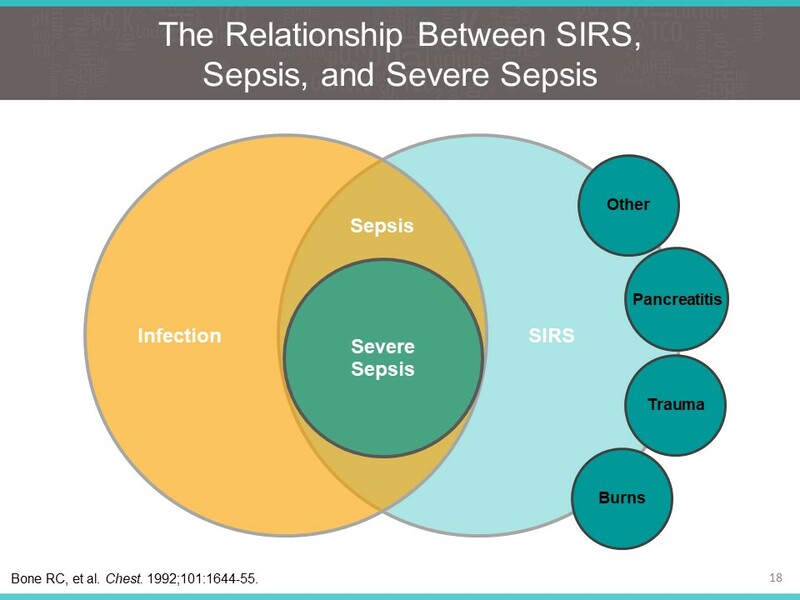 Sepsis is an overwhelming immune response to an infection. It kills more than 250,000 Americans each year and is becoming more common, especially in the hospital. Sepsis is a medical emergency that can be difficult to define, diagnose, and treat, but every minute counts in the effort to save lives. Click on View Learning Activity to study the slides and notes. When you are finished studying, you may click on CME Self-Assessment and complete the post-test and evaluation. Follow the instructions for achieving CME credit. You may also download the slide set to have for your files.